March 4, 2015 Beautycounter turned two! When I read the numbers above, I was in awe. Why is the United States so far behind the European Union in ensuring the products we put on our bodies are 100% safe? Research has revealed that toxic chemicals in our daily lives may play a role in the increase of many serious health issues. The good news: The more you know about these harmful chemicals, the more you can safeguard yourself and those you love most. Knowledge is power. Cross reference Beautycounter's Never List with cosmetic ingredient labels or use the Environmental Working Group's (EWG) Skin Deep app on your smart phone. Scan your current products to get a toxicity rating. Skip those products that contain chemicals known to be harmful. 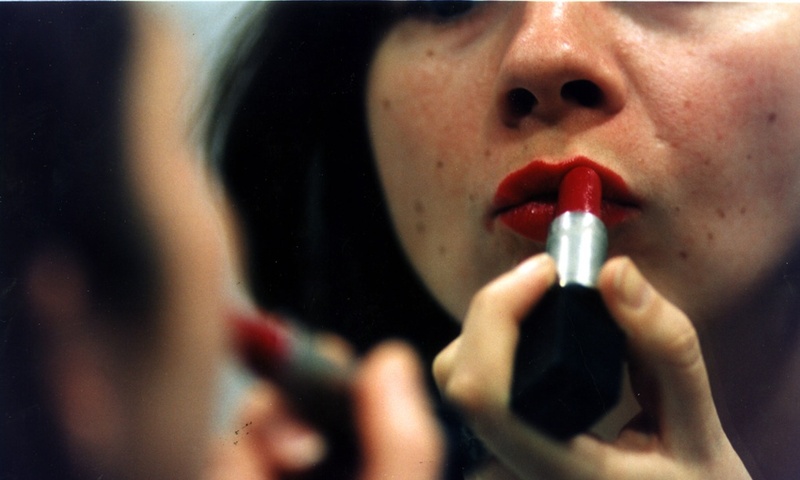 Avoid undisclosed "fragrance" ingredients. Reducing toxic chemicals, whether it's in skin care, household cleaners or food, matters. Making a few simple changes, you can lead your family down a safer path and move the consumer market in the right direction. Below are several recent articles I personally found both interesting and compelling. Two doctors wrote a book that probes the environmental, biological and socioeconomic factors contributing to early puberty. These girls face risks like anxiety and depression, one author says. Phthalates are everywhere, and a tidal wave of new research has documented their wide-ranging negative health impacts, but what are the real risks? Beautycounter is a beauty brand dedicated to radical transparency and creating the safest, high-performing products on the market. When you shop with Beautycounter, you don't have to read labels. To celebrate Beautycounter's second anniversary, we are offering a limited-edition set featuring our nine original launch products at a great savings. This offer is only available until midnight on March 10. Check it out here. 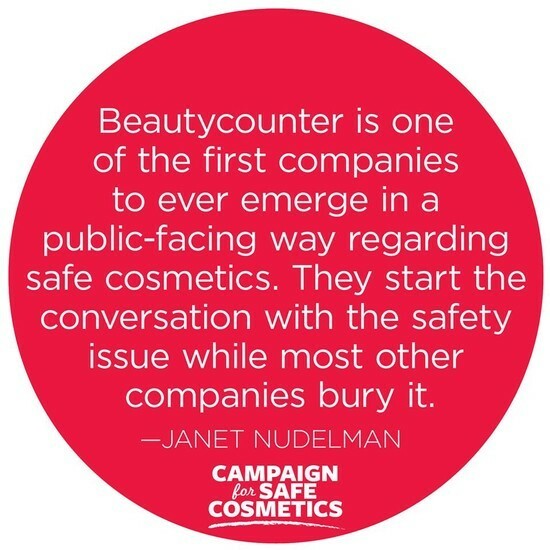 Beautycounter is on a mission to get safe prodcust into the hands of everyone. I'm here to help!